Live Better ~ Live Well! Learn how to nourish your energy and optimize your health. 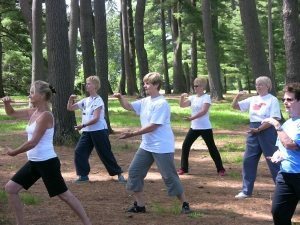 These classes are designed to unite mind, body and spirit and improve your overall sense of well-being through a combination of exercises from the East and the West. 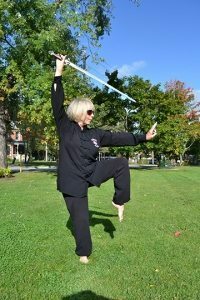 Participants will be introduced to an array of traditionally effective and unique movements that will build inner and outer strength and increase the flow of blood and life force energy. The regular practice of these ancient arts brings tremendous health benefits such as reducing anxiety, depression and chronic pain conditions. It will boost the immune system, burn calories, improve balance, circulation, concentration, coordination, provide cardiovascular benefit and bring peace of mind.